The Department of State has announced fee hikes that are leading to the biggest crisis to face international adoption in its history. The Department of State is mandating enormous fee increases to a new accrediting entity beginning February 15, 2018 for agencies working internationally. 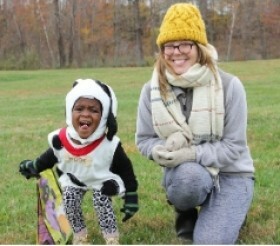 PROTECT INTERNATIONAL ADOPTION: TAKE ACTION NOW! 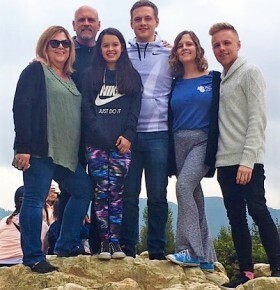 The newly-appointed accrediting entity does not have contracts, policies, or procedures, and has provided Adoption Service Providers (ASP) with absolutely no services. The extent of the crisis is unpredictable at present. We do know that the costs of international adoptions for each family will increase by thousands of dollars beginning almost immediately. 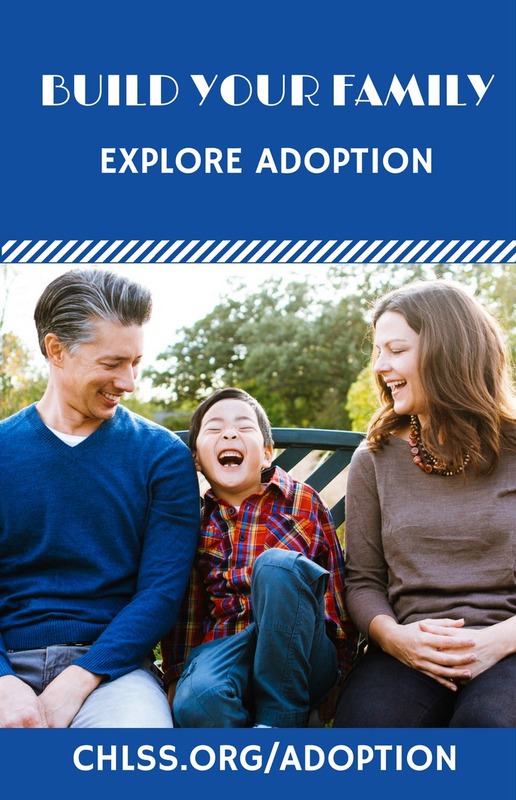 The DOS is charging an additional $500 per international adoption pursuit, even if the adoption is unsuccessful. Adoption Service Provider's "monitoring fees" stand to increase by approximately 4,000% - an outrageous amount that does not include accreditation expenses or account for the additional staffing that will be required to meet their added demands. 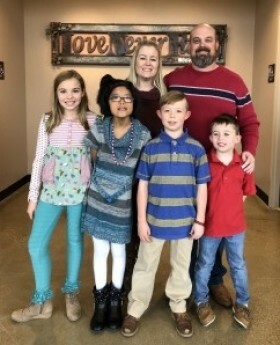 Adoption will move further out of reach for children and families! Many Adoption Service Providers are interpreting this new move as a direct attack on international adoptions. They are collaborating and intend to protest this move by Department of State. We believe every child has the right to a family and we will fight for this. 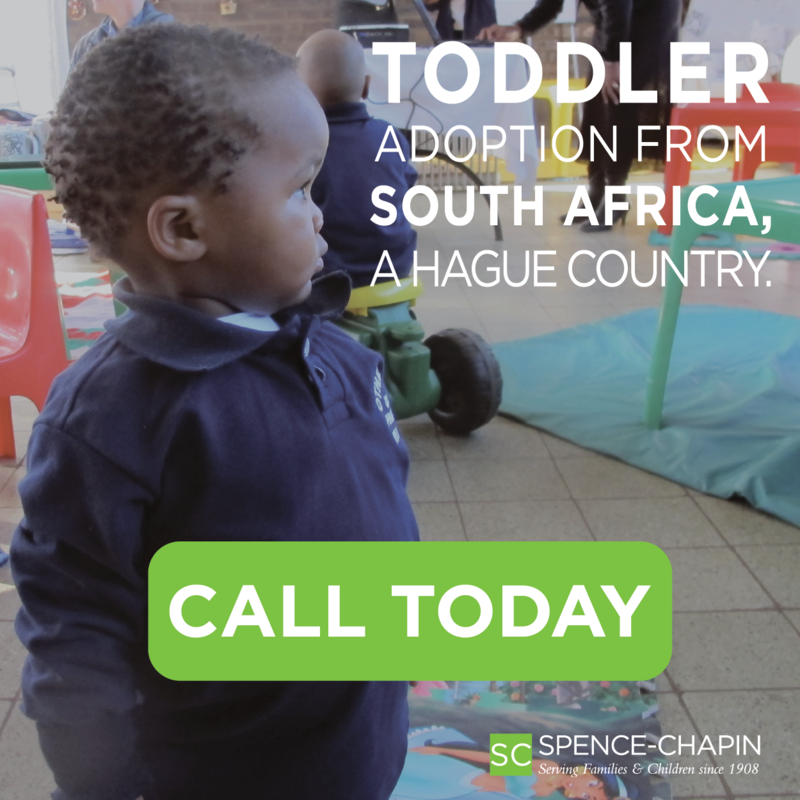 When you call, ask to speak with the staff who handles international adoption issues. If you are being transferred to a voicemail, ask for an email address first. 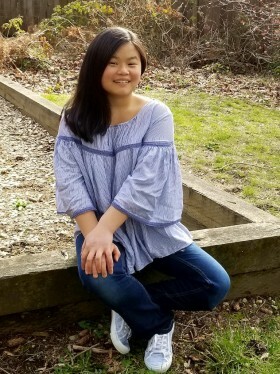 Tell each Congressional Office, in your own words, about the Department of State’s new accreditation fee increases at a time when intercountry adoption is already very expensive and difficult. Would ______[Member of Congress]______ please work with...For House: House Foreign Affairs Committee, For Senate: Senate Foreign Relations Committee...to hold oversight hearings about the Department of State’s substantial fee increases and assess the impact these new policies will have on the future of intercountry adoption, vulnerable children, and the U.S. families that want to adopt them? Also, request that the Small Business Association investigate an approximate fee increase of 3000%+. 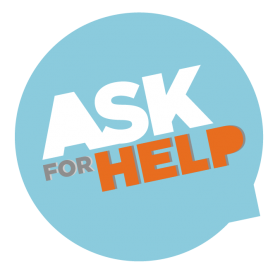 After you talk, follow-up with a "thank you" email that includes information that you want your representative to know, and includes your contact information. Share this information with your friends, your relatives, and anyone who believes that all children have the right to a permanent, loving family - without extra financial burdens from the Department of State. 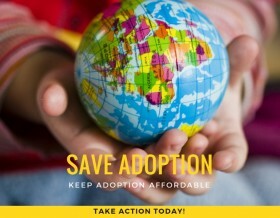 Visit http://www.adoptioncouncil.org/intercountry-advocacy for more details on how to participate.